Apart from a brand new Morris Yacht, there may be no better gift for Morris Yacht lovers than the timelessly stylish clothing and gear that’s available in our Morris Club store. 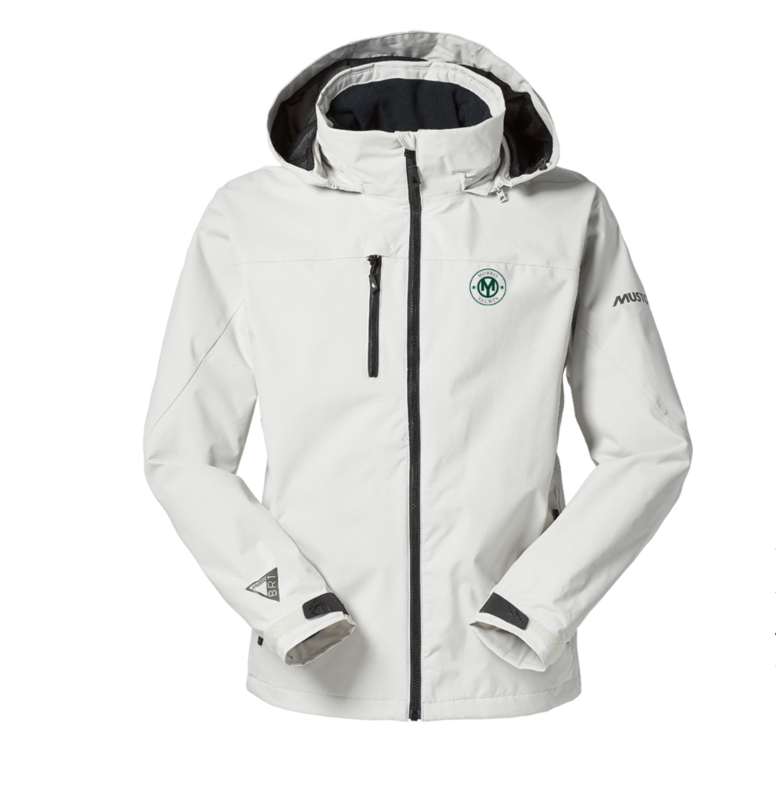 The Sardinia jacket (pictured above) offers a modern take on the light waterproof layer. It’s ideal in hot climates where you need protection from rain or spray. 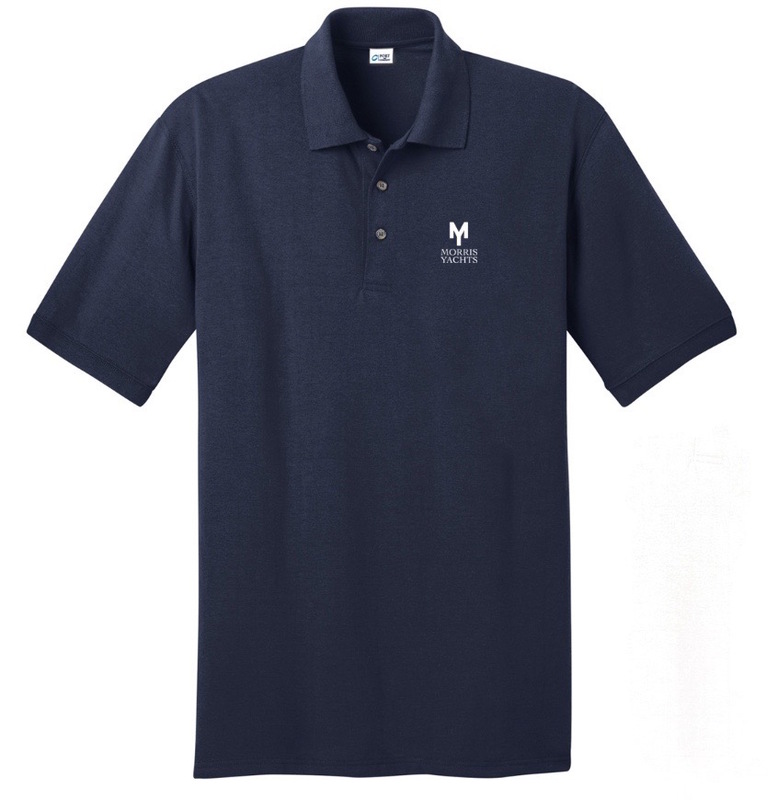 And with Morris Yachts logo embroidered on the left chest, everyone will know the wearer belongs to a very special club of yacht owners. 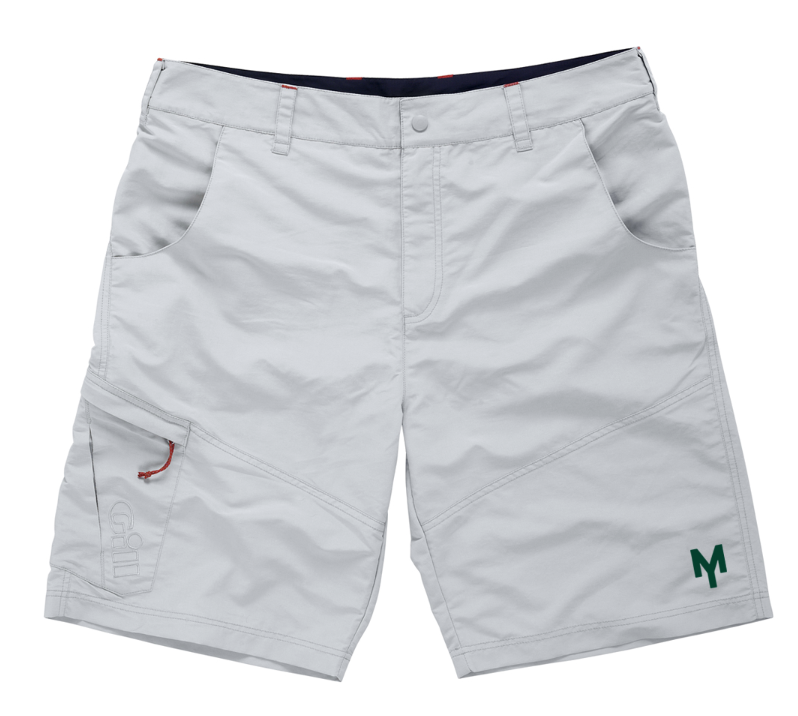 These stylish shorts are part of a new collection of lightweight, sun protective sailing sportswear designed for warmer conditions. They’re cool, comfortable, and are a very popular choice for matching crew wear. 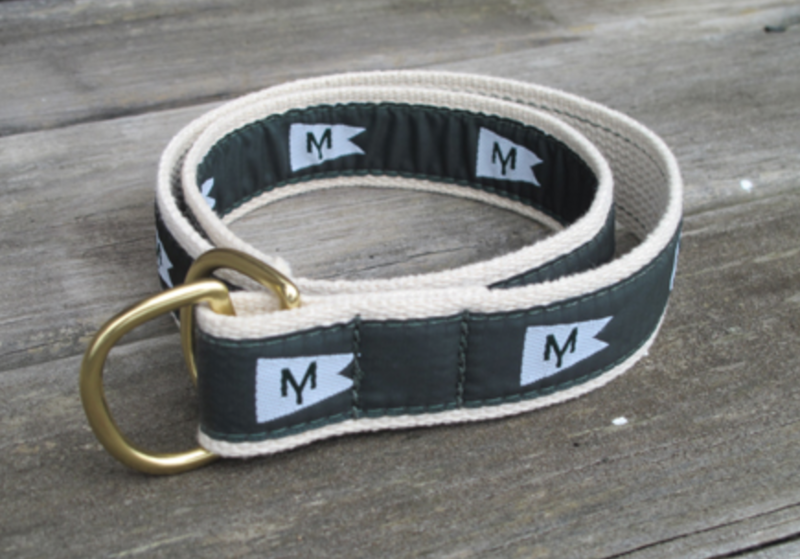 This is simply a must have for any Morris Yachts lover. And it’s a perfect stocking stuffer too. This soft pique knit is shrink-resistant and easy to care for, so your crew will always look its best. 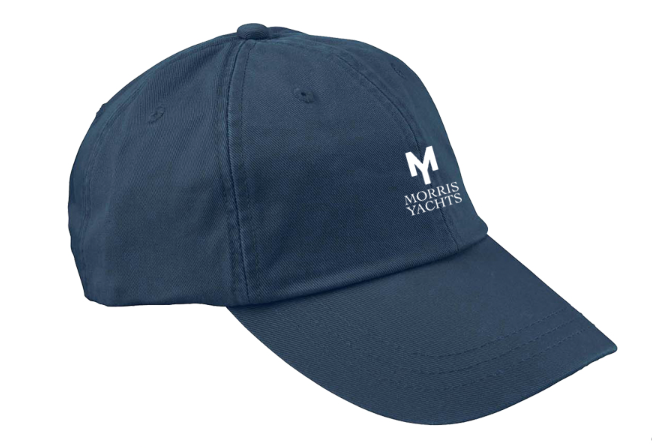 Everyone should have a Morris Yachts hat. And they’re available in a variety of colors. And this is only a taste of what’s available. Click here for the full selection.